When it comes to reviewing and recommending restaurants, we believe that what is on the plate is by far the most important factor. We rate the food on a 20-point scale. Our take on the décor, service, ambience, wine list and other factors are explored within our full reviews, which are simply a click away. 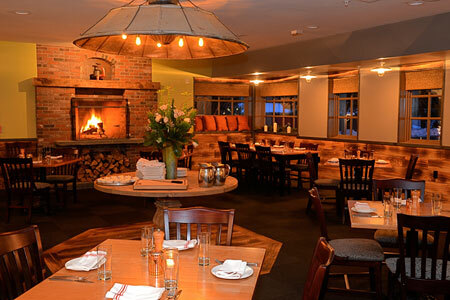 Presented in alphabetical order, these Top 10 Restaurants earned the highest food ratings in Vermont.